This map displays territory of Russia. free map of Verezovo with gps calibration presented. 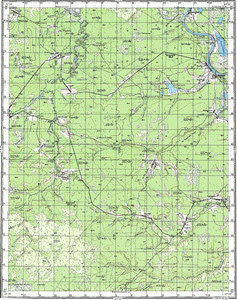 topographic map of Sredniy Anep calibrated displayed. actual map of Pashnya calibrated presented. map of Panteleyeva и OziExplorer calibration for gps. map of Kuznetsova 1 cm to 1 km for Garmin. interesting map of Krutorechka this. detailed map of Kargayeva this. map of Dvornikova with gps calibration presented. detailed map of Bol'shaya Yeremka calibrated for Garmin. actual map of Otyn'ya calibrated for Garmin. interesting map of Krutoye here. interesting map of Krivonogova with gps calibration for Garmin. actual map of Malootynskaya displayed.